The great thing about having repeat clients is you get to grow with them. For many clients, I’ve done engagement photos all the way through to their first child. This is becoming more and more common and its a great thing. 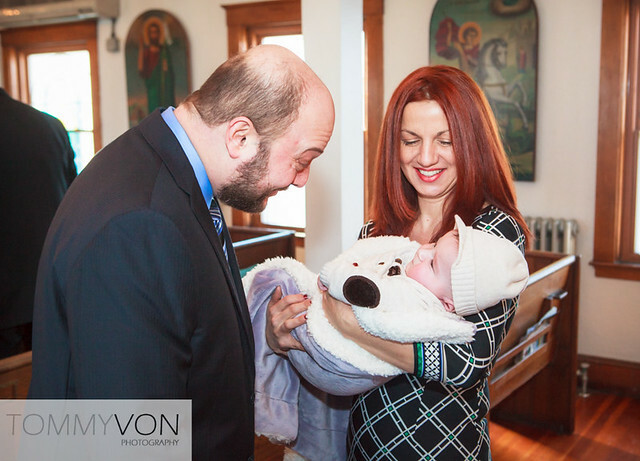 Andrea has been a long time client and I’ve taken many portrait sessions for her and now I’m on her second baptism. Always fun getting to really know your clients and be happy for them as they grow. Check out the photos from this church baptism.